Here at Redline Tuning we are pleased to announce that we are again able to offer the “RT" Flash , a more affordable way to tune your car. When we first started using "flash files" years ago the quality of the software and the calibration available was limited and basic and was not up to the "Redline Tuning" brand so we stopped using them, however since then we have been working closely with another tuning company that have been developing the correct vehicle maps ensuring that you only receive the very best software upgrades for your vehicle. 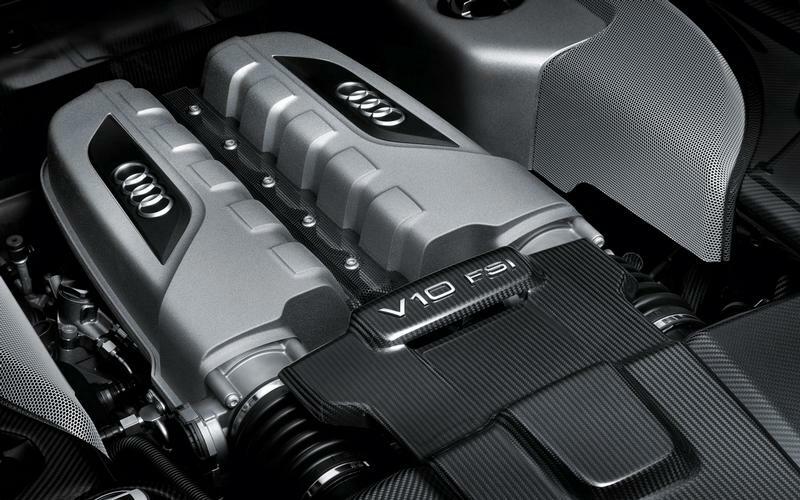 Lots of limitations have been put in place by vehicle manufacturers restricting and limiting vehicles performance. Using our specialised state of the art equipment we can recalibrate you cars ECU with a "RT" Flash giving your vehicle far superior performance. an "RT" Flash will do this. Prices start from just £250+vat. We are a reputable established company than only use the very best tried and tested soft wear. “If your car is more modified or you’re planning modifications in the future we would still advise fitting our “Unichip” ECU as this allows more in-depth fine tuning”. Unlike other so called tuning companies that just offer a chip/flash/remap, we will firstly perform a diagnostics check on your vehicle to ensure that it is in a fit and healthy state, and able to be remapped. There’s no point recalibrating a car with an unhealthy engine or a running fault as this just wastes your time and money and you won’t get the full benefits out of a "RT" Flash. 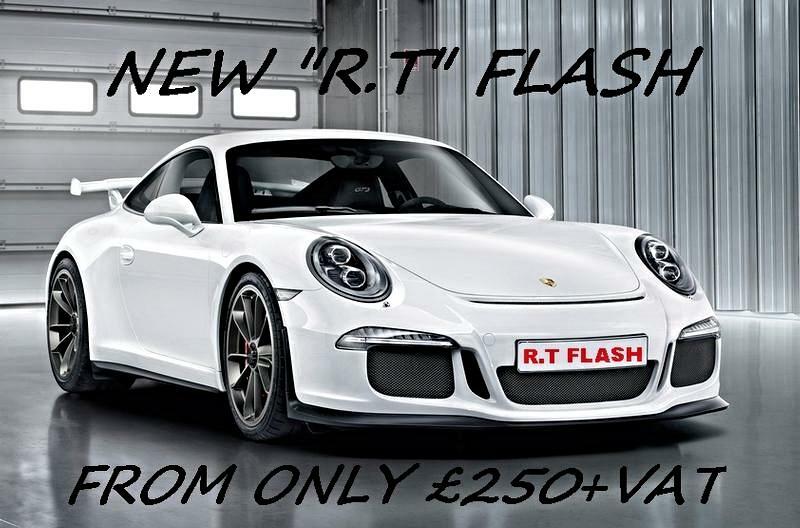 Once we have established that your cars ready for a "RT" Flash we will read your vehicles ECU, we will then calibrate the "RT" flash file and it can be uploaded onto you vehicle. We can also put your car onto the dyno and carry out a controlled power run ensuring that the recalibration is working correctly and see your power gains, smoke and boost pressure checks can also be carried out* at additional cost. Then all is left is for you to sit back and enjoy how your vehicle now performs.